I hope everything smooths out and you get more time for you and your minis soon! Oh it is so much harder to have to put the dollhouse on hold when you've been make such creative breakthroughs! But, you'll be back at it in no time and we'll be here waiting. Good luck with the class - can't wait to hear all about it! Thank you Jodi! I think I need to ask someone to take pictures at the workshop. I always have good intentions to do it, then I get wrapped up in the moment and I forget. Hi Megan, I have to say that I am rather relieved that the huge spider has disappeared for the time being, but sad to hear that you are going through some RL unpleasantness right now. Hopefully it will all clear up quickly and your trip to the Miniature Fair will be nothing but smooth sailing from then on. Thank you Elizabeth! I'm actually fine, and on schedule with preparations for the workshop for once. My husband is having some real difficulties though. When it's my own problems, I usually employ coping mechanisms successfully, but when he is in a state, I feel so helpless. I hope that you can sort out everything in real life, Megan. It's a pity that your dollhouse is put on hold, but we will patiently until you'll be back. 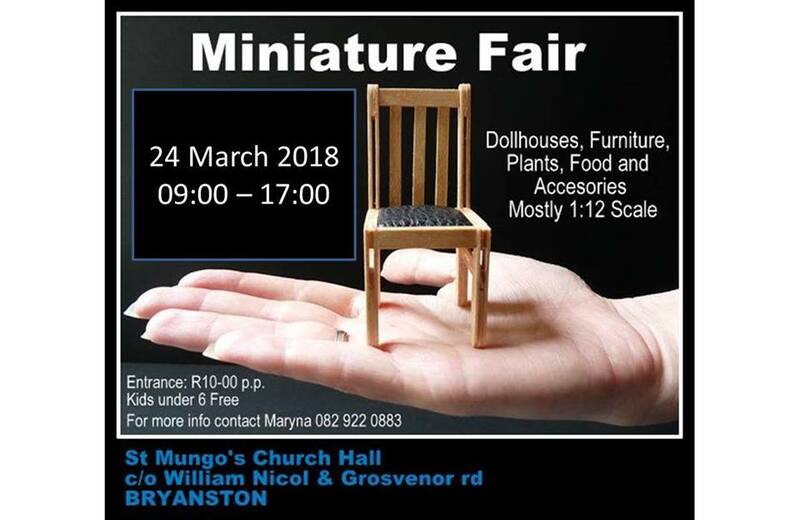 Have fun at the Miniature Fair, I hope you'll have many participants for your workshop. Thank you, dear Ilona. I'm looking forward to the class, and I've heard from the organizers that I'm fully booked, hooray! My husband is going through some difficulties. Hopefully we have answers in the next week or two, and can sleep at night again! Thank you, dear Rosa! I'm looking forward to the workshop, and I will try to take lots of photos. Thank you Sam! I'm in the throes of packing hundreds of little baggies with everything needed for the workshop, and nursing my husband's self esteem in the background. I'm so looking forward to next week, when hopefully life will be on an even keel again. Thank you, dear Birgit. The tough days make us appreciate the good days even more! I'm nearly finished with preparations for the workshop and fair, and am actually starting to look forward to it. I hope that I have lots of good things to report next week! These things tend to happen to everybody. But we always come out of it and sometimes even better than before. I hope you and your family get back to a good rhythm. God bless. Thank you, Caroline! I hope that I have only good things to report next week. BTW, I LOVE the size and shape of the French house you are working on, can't wait to see how it progresses.